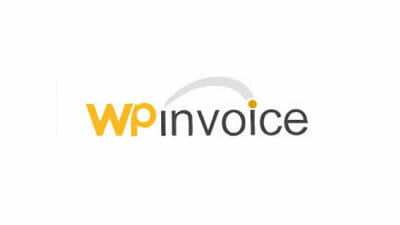 WP-Invoice lets WordPress blog owners send itemized invoices to their clients. Ideal for web developers, SEO consultants, general contractors, or anyone with WordPress and clients to bill. The plugin ties into the WordPress user management database to keep track of your clients and their information. Once an invoice is created from the WP admin section, an email with a brief description and a unique link is sent to the client. Clients follow the link to your blogâ€™s special invoice page, view their invoice, and pay their bill using their credit card. The control panel is very user-friendly and intuitive.